When you think of the Cayman Islands, you probably think of a tropical paradise. The white sands are surrounded by crystal clear waters. Palm trees are constantly swaying in the pleasant breeze. While this is all true, there is so much more to the Cayman Islands! The culture here is strong and rooted in history. To experience the arts on the island, attend an event like the Grand Cayman Rundown. Are you planning a trip to Grand Cayman? For a complete list of handpicked, local recommendations like the Grand Cayman Rundown, take a look at our complimentary Vacation Guide. This valuable resource has helped so many travelers plan unforgettable trips to the Caymans, so get a copy today! What is the Grand Cayman Rundown? Every year, actors and comedians gather together to perform at the Grand Cayman Rundown. Attendees are treated to short skits that have been written by Dave Martins, each portraying an aspect of recent happenings on the island. The actors usually mimic newscasters, and you never know what or who will be made fun of! The night guarantees lots of laughs; the audience can always connect with the skits. The Grand Cayman Rundown has about 10 showings each year. Tickets can be reserved by calling 949-5477 or purchased online. 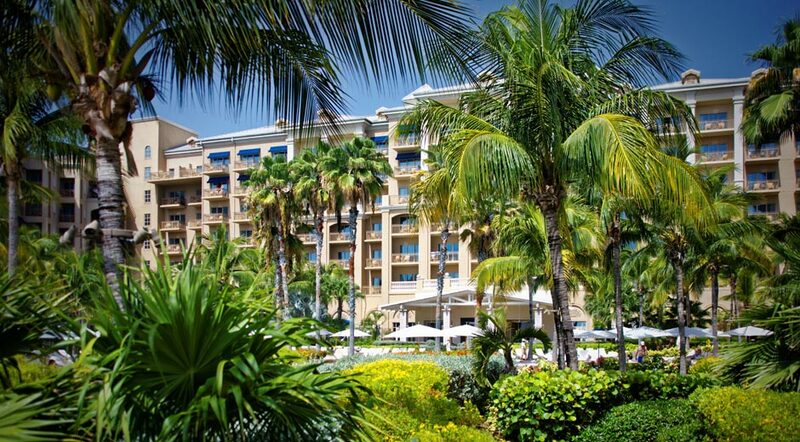 You can also speak to The Residences Seven Mile Beach on Grand Cayman concierge to secure you tickets. Grand Cayman truly is a tropical oasis. 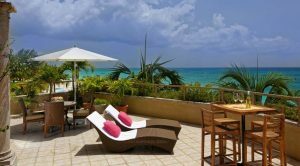 Whether you are looking to come for the Grand Cayman Rundown or are just looking for a relaxing getaway, stay at The Residences Seven Mile Beach on Grand Cayman. Located right on Seven Mile Beach, our rentals are in the center of paradise. Browse our luxury rentals to start planning your trip. Opt for a ground floor property to walk straight out onto the sand or for a top floor rental for sweeping views of the sparkling water. No matter what size property you are looking for, we are sure we can accommodate you. Indulge in our luxurious amenities for the vacation of a lifetime. With so many things to do on property, there’s no reason for you to even leave the resort if you don’t want to! Enjoy beach and pool access, a state-of-the-art spa, tennis courts, a legendary golf course, and more. There’s a reason we have been a AAA Five Diamond Award winner since 2008! Come see for yourself and experience paradise.